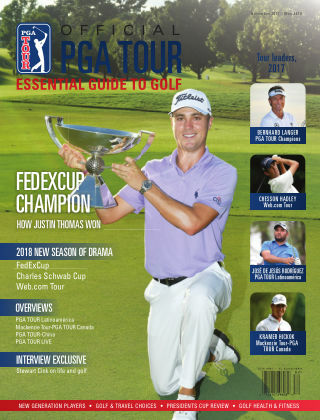 With Readly you can read PGA TOUR Essential Guide to Golf and thousands of other magazines on your tablet and smartphone. Get access to all with just one subscription. New releases and back issues – all included. 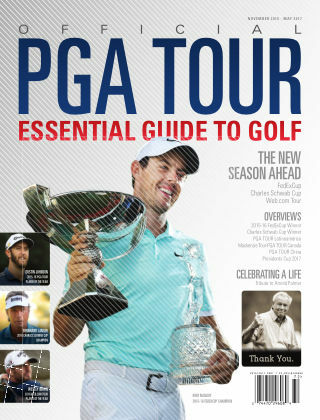 The Official PGA TOUR Essential Guide to Golf gives profiles for all up and coming TOUR events and player information. 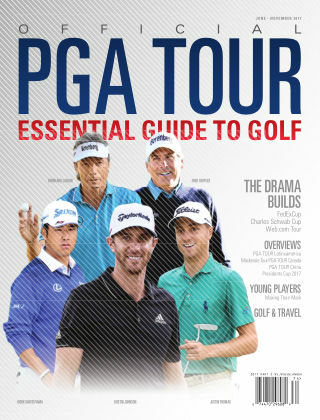 It is a must read for any golfer and golf watcher in the US and throughout the world!